We all know the basics; drink more water, exercise, eat good food, use sunscreen....' Now what if we could add something? A facial massage! Our facial muscles like all the muscles on every other part of our body, can benefit from a massage. Massage reduces inflammation and is important to our cell function and repair. Massage can increase blood circulation and give you that youthful, healthy glow we all aspire to. "Glowing skin isn't just about what you put in it, incorporating wellness strategies ensures lit-from-within skin in no time." Adding a facial massage to your lifestyle can be a great wellness strategy to help decrease the effects of a stressful life with high demands. 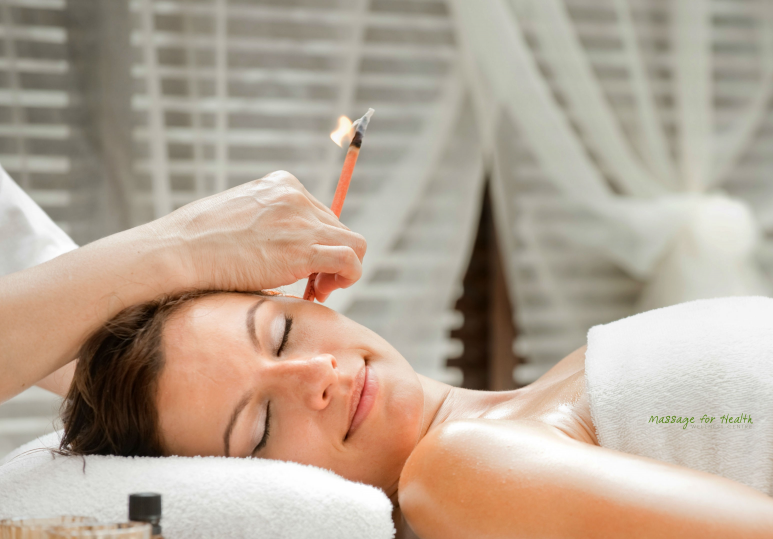 A happy face is a massaged face. Books yours today! 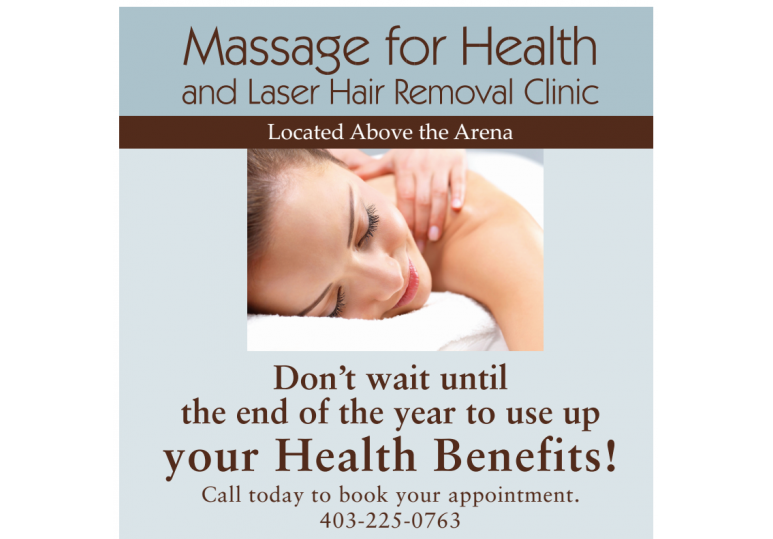 Call our clinic @ 403.225.0763.